Zozo is a Moldova based coin that seeks to leverage on Blockchain technology to boost commerce in the Real Estate Investment Ecosystem. ZoZo coin focuses on up-and-coming entrepreneurs through education projects, and have recently raised funds for disaster relief in Vietnam. ZoZo coins was established in 2016 with the aim of targeting real estate opportunities and leveraging on the practicability of Blockchain technology. Community members of ZoZo coins donated approximately 16,000 ZoZo ($48,000), with one of the members raising a whopping $6000, in support of the Khanh Hoa, Vietnam Typhoon victims. This is a perfect example of how cryptocurrencies can help humanity in times of crisis and distress. The ZoZo coin team are enthusiastic about supporting education. Therefore the DTMA is presently working on the creation of the ZoZo Lab to be hosted within academia and students will be recruited to go for internships in Marketing and Public Relations, IT, Real Estate projects and more. 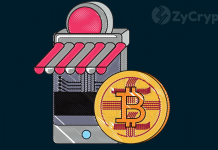 ZoZo Coin is exploring several local projects that could provide investment opportunities that could bring a profit of from $2 million to 10 million dollars, as well as support the growth of the tourism industry. The ZoZo project will successfully combine Real Estate, Blockchain, Local economy growth to create new income sources for everyone involved. In 2017, ZoZo saw a total investment of up to $3 billion(nearly half of Moldova’s GDP). The DTMA www.dtma.md works directly with Mr. Vadim Ceban and a team of the Executive Committee, Gagauzia in exploring potential Blockchain applications that could bring innovation, investments and possible job creation to the region. DTMA also works closely with Mr. Grigore Belostecinic, Rector of the Academy of Economic Studies Moldova(ASEM) to establish potential projects to support ASEM and to provide educational workshops and seminars to the public. 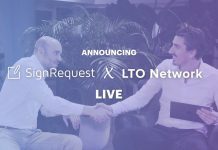 ZoZo coin is proud to have sponsored DTMA with a whopping $100,000 for DTMA to use in organizing seminars and workshops that topics such as the Blockchain technology are talked about in Moldova. ZoZo coin has also been integrated into Drachmae Market, a buying and selling platform. 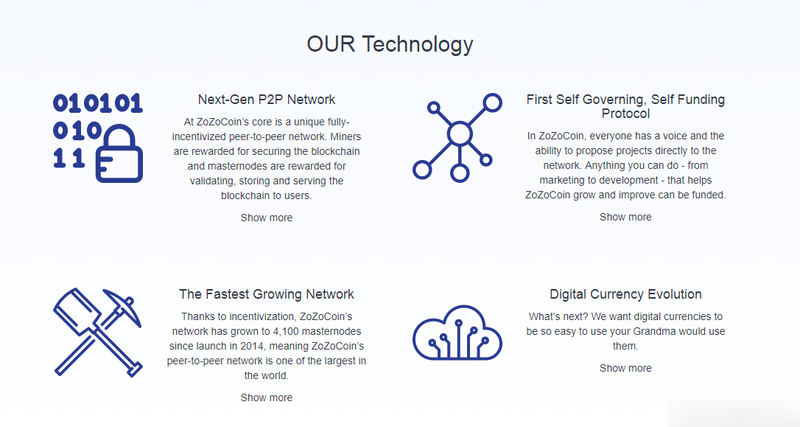 This enables local parties to participate in ZoZo coin. ZoZo supports 8 fiat currencies.